Advanced engine needed  : Any limit-eliminating engine, as far as I know. that I did put my all into it. Additional Credits to   : ID Games, for creating the best game ever. New levels              : 1, MAP01. ZDoom, even though it still works fine. 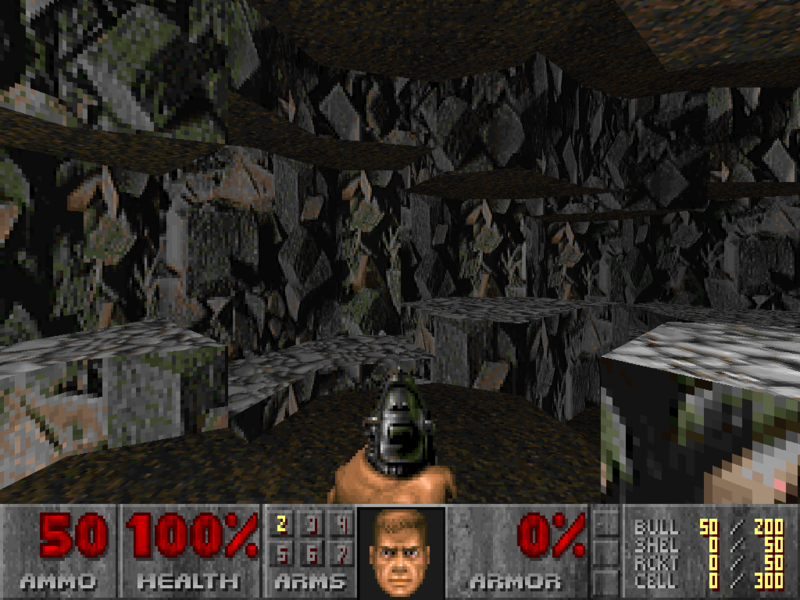 -This level was designed for JDoom, and the lighting effects that it is capable of. Therefore, while it works perfectly in other ports, the lighting might not be as interesting in ZDoom, or Legacy, or anything else. -Only fists, pistol and shotgun are gettable. -Play it on UV, else it won't be that interesting. -4 Secrets! Shouldn't be any trouble to find them all, though.